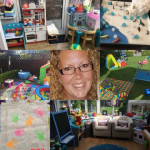 Our son has been with keeley sparkes for over 2yrs and we have been more than happy with the care she has provided. He has progressed and developed amazingly well with her, and Thoroughly enjoyed himself along the way. I get daily reports from my son about what they have done that day, for example going to the beach, park, farm, softplay, playgroup and doing activities such as painting, drawing, sticking, waterplay, singing etc. 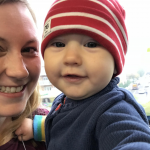 We have felt very reassured and happy that our son is safe in keeley's care, and would absolutely recommend her to provide childcare for any child.